Been very busy editing photos from this Möllan show the last days. Initially 4000 exposures!! This red female floating phantom turned out nicely I think.. 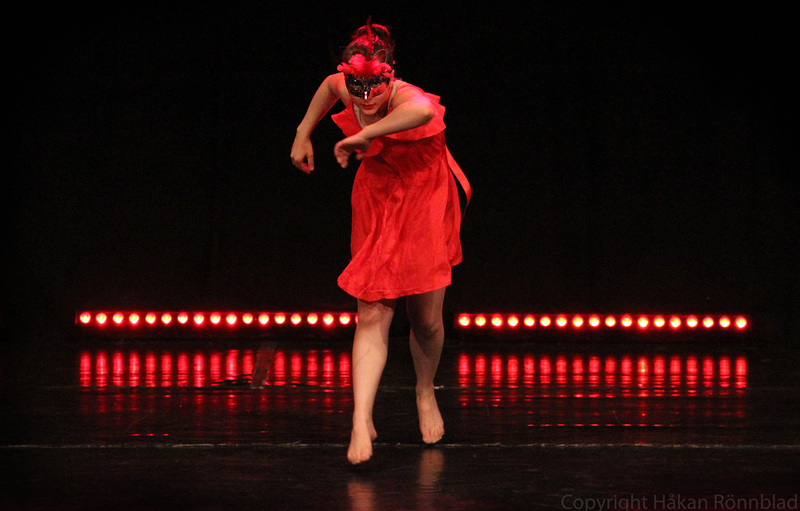 This entry was posted in Dance, photography, Sweden and tagged Adrianas Danshus, Children, choreography, colors, dance, dance pictures, exposures, Gothenburg, Möllan, performance, phantom, photography, photos. Bookmark the permalink.